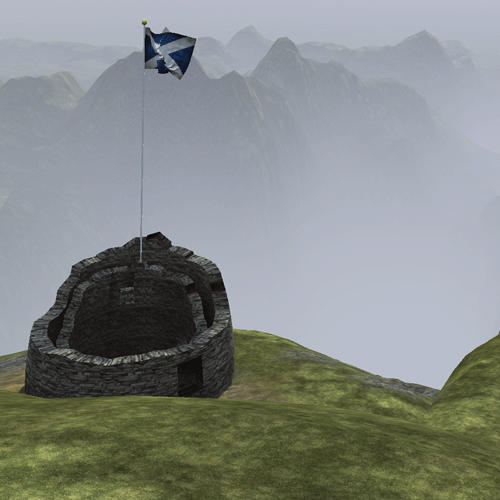 Highland is an atmospheric vignette (a short impressionistic scene) for Oculus Rift DK1 and PS Move, which transports the player to a Scottish mountain top, where he'll be able to play the bagpipe. The game is designed for the PlayStation Move controller. 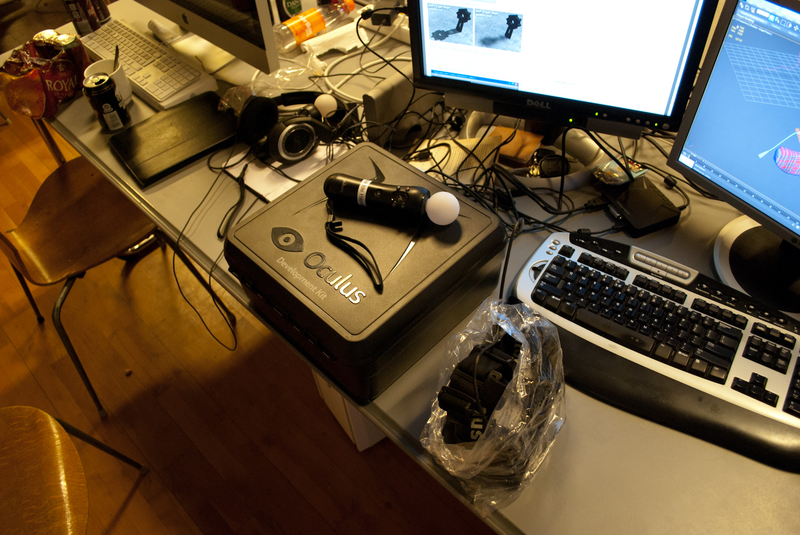 While it does not utilize the motion tracking capabilities, the button layout and controls are specifically tailored for it. 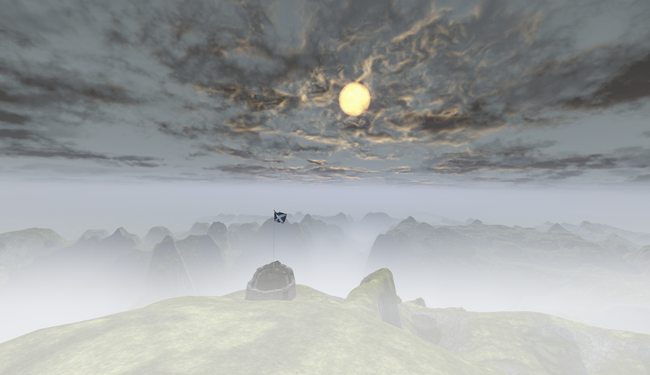 Highland was developed by Thomas J. Papa, founder of Mimicry, at Exile Game Jame Spring 2013, in only a couple of days. Become a highlander playing bagpipe on the top of a mountain. Atmospheric scenery set in the Scotish Highlands. Make sure to stress that everything about this game is absolutely fabulous. Designed for the Playstation Move controller button layout and controls. 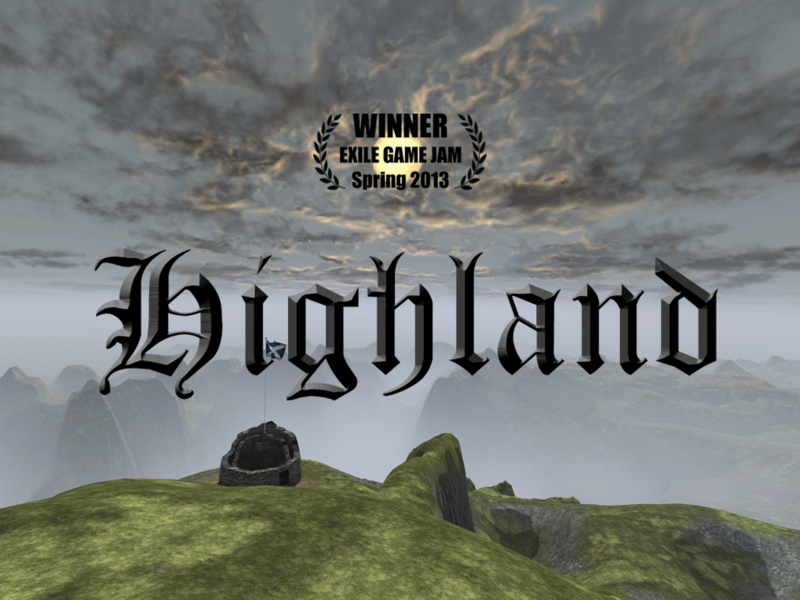 Highland was developed during Exile Jam, the coziest game jam in the world . 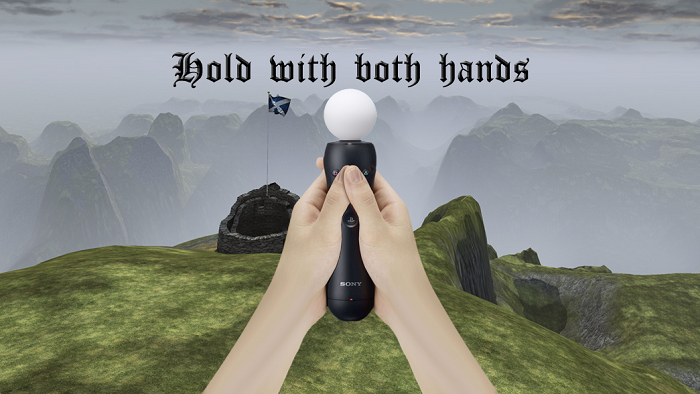 Available for free from share.oculusvr.com. Available for free from unicorn7.org. Available for free from bit.ly. Highland mention at IGDA Denmark igda.dk.